Paul Ince has underlined the enormity of the next month as Liverpool continue their pursuit of the Premier League title. The Reds missed out on the opportunity to move seven points clear at the top of the table on Wednesday as they were held to a 1-1 draw by Leicester. 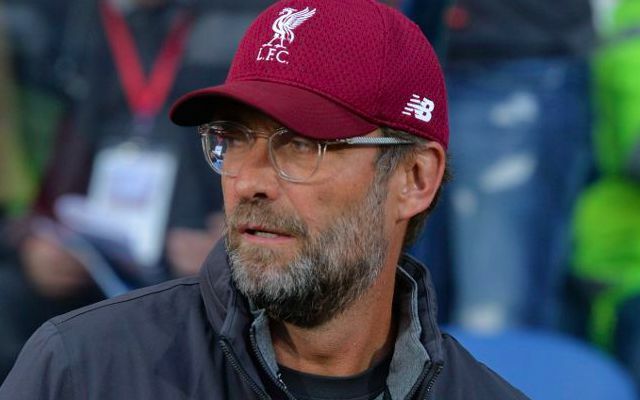 Jurgen Klopp’s men could see their lead cut down to just one point by Monday’s clash with West Ham if Manchester City can beat Arsenal on Sunday. It was undoubtedly the performance more so than the result in midweek that served as perhaps the first glimpse of nerves, with Liverpool looking a shade of their usual composed selves. Ince has highlighted March as the start of the home stretch. Granted, Liverpool were off the pace on the night but it wasn’t a display to warrant the kind of catalytic concern witnessed among various fans on social media. To suggest the game hinted at nerves may even be a stretch, with the result coming down to careless mistakes and a lack of cutting edge in front of goal. It’s worth looking back at the manner in which Liverpool responded to their first league defeat of the season against Manchester City at the beginning of January and their FA Cup defeat to Wolves shortly after. Klopp’s injury-stricken side battled to a scrappy 1-0 win away to Brighton, doing what they needed to do to earn three points. The same applies at West Ham. Three points, no matter how. February awaits as a defining test of not only Liverpool’s quality, but also their self-assurance and concentration.